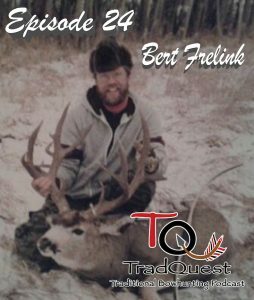 Episode 24 we talk to Bert Frelink of Alberta Canada. Bert owns quarter moon bows and spends a lot of time in the field hunting with self bows and laminated bows. We talk grizzly bears, mountain goat and mule deer. 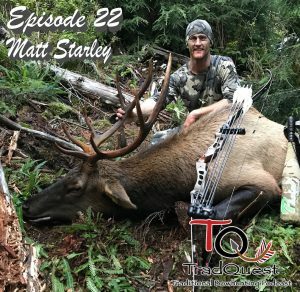 We also talk about the changes in mule deer seasons in Alberta due to increased harvest rates in archery seasons. 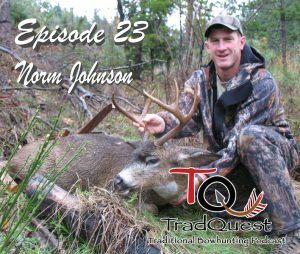 In this episode we talk with Norm Johnson of Blacktail Bows on hunting the elusive blacktail deer. 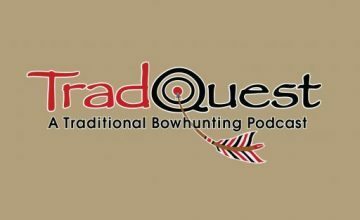 We talk still hunting, hunting from tree stands and rattling.